You will find the there are amazing attractions in St. Vincent to enjoy on a vacation. The Caribbean island is located about 100 mile west of Barbados, 16 miles south of St. Lucia and nine miles north of the most northerly Grenadines island of Bequia. Its mountainous terrain has made it one of the Caribbean most adventurous attraction for Eco-tourism and direct access to the beautiful Grenadines Islands. It is referred to as “Gem of the Antilles” with is beautiful Grenadines islands. One of the main features of St. Vincent is that the island is volcanic. Situated in the north of the island is one of the largest volcanoes in the western hemisphere The La Soufriere Volcano. The Atlantic side or the windward side of the country is mostly rugged with spectacular carvings in the rocks made by the wind. On a clear sunny day you can view the beautiful twin tour mountains of the Pitons in lovely St. Lucia from the northern side of the island. Also, windward side of the island is an ideal for surfing as it provide some excellent waves from the Atlantic Ocean. Kite flying is another major activity done on things side of the island which is done February, March and April. The southern coast of the island of St. Vincent is the best starting point to enjoy the wonders of the island. Some of the islands' top hotels are located in this region. Additionally, the south coast has some of the most beautiful white sand beaches in the island and can you view of the Grenadine island of Bequia. Moreover, the southern side of the island is also the home to some of the island water sporting activities. On the Leeward side or the coast on the Caribbean Sea of the island is cover by mostly back sand beach. This side of the island is where lots of fishing is done. Here you can get access to some of the country’s natural attractions such as the different water falls and nature trails. 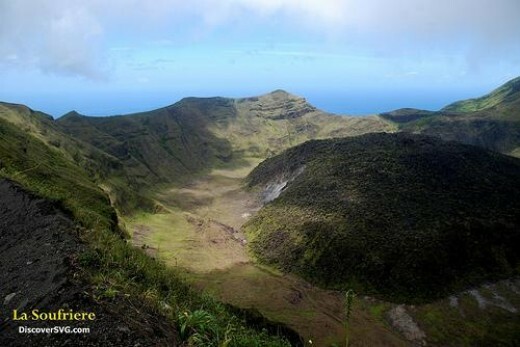 This volcano is an ideal adventurous attraction on the Island of St. Vincent for visitors. It provides a hiking challenge second to none for Caribbean small island vacation destinations hiking attractions. One can hike up this 1,234m volcanic mountain from the Windward or Leeward side of the island. Both traits has its different challenges. On the summit of the volcano lies a deep opening call creator which is about mile wide in circumference with a vertical deep of 150 meters. One can challenge themselves to climb to down this vertical incline into creator or walk all the way around the summit of the volcano which is an amazing adventure. This is a must visit St. Vincent attractions. This is one of the protected natural forest reserves in St. Vincent. It is an exciting mountain climb with views of some beautiful natural vegetation. 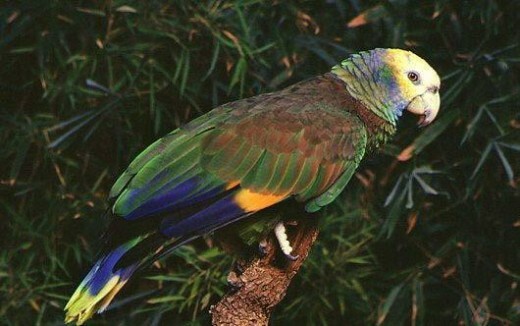 It is home the country’s famous “Amazona Guildingii” the national bird the patriot. This attraction is ideal for those visitors who love bird watching and wild life attractions. 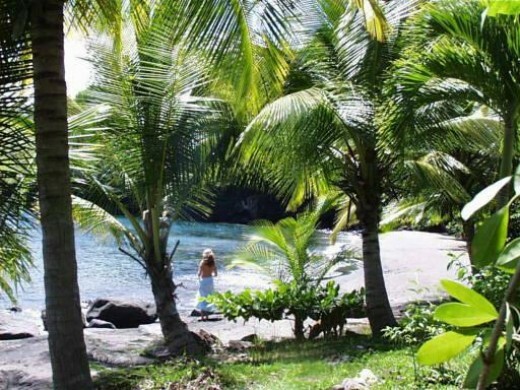 The island of St. Vincent has the second oldest Botanical Gardens in the western hemisphere. 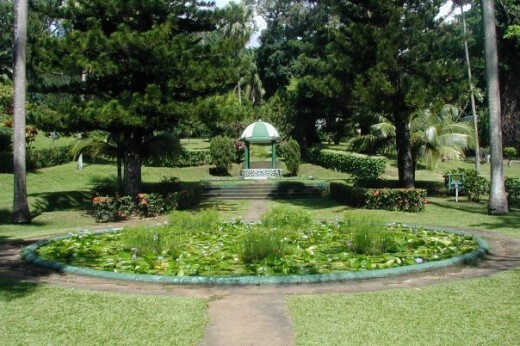 The Botanical Gardens as it is called is home to some of the country’s national treasures. Here you can get a look at artifacts from the country’s indigenous Caribs ancestors. This garden is ideal for weddings photo taking and relaxation. There is also the Montreal Gardens which is located in one of the most fertile river valleys in the world the Marriaqua Valley. This garden is a feast of beauty with hundreds of different spices of colorful flowers. This is another must see natural attraction in St. Vincent.